Though Middleborough has always considered itself fortunate to possess a municipally-owned electric plant, the five years preceding the town’s vote to purchase an electric light plant in October, 1893 were marked by the not so stealthy maneuvering of two rival electric light companies, each intent upon acquiring an absolute monopoly over the provision of electrical power to the community, and proved an inauspicious precursor to municipal ownership. Like Isaac Thompson’s ducks, community members, tired of the capers of the two electric companies, could only blink at the ensuing rivalry. In April, 1888, it was reported that an effort was being made to establish an electric light plant in town. 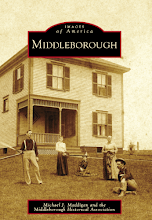 The homes at Middleborough Center at the time were lit by gas provided by the Middleboro Gas Company which held exclusive rights to the town and which, amazingly, had been owned by a single individual, Nahum D. Wilbur of Middleborough, from 1868 until his death in 1887. The streets, themselves, remained unlit. 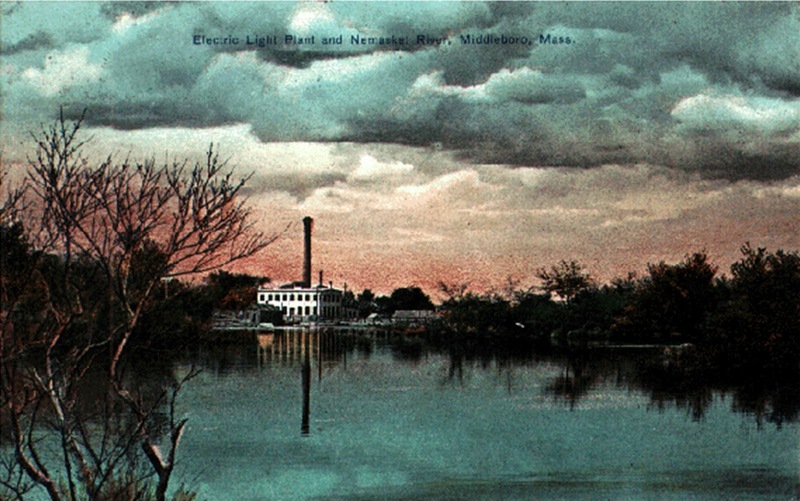 The successful illumination by electricity of larger neighboring communities such as Taunton, New Bedford and Fall River – the glare of whose electric lights could be seen clearly in Lakeville on the darkest evenings – undoubtedly prompted Middleborough to consider electric lighting. Even the destruction of Fall River’s municipal light station in late April, 1884, the result of an electrical fire sparked by what was described as a “short circuit” in one of the plant’s dynamos, did little to dampen the enthusiasm local supporters demonstrated for electric lighting. Among those supporters was Middleborough’s Committee on Street Lighting which reported to town meeting in April, 1888, in favor of installing electric street lights to be operated at an annual cost of $2,000. Flouting the Committee’s recommendation, the town instead voted some $1,600 for one hundred naphtha lamps to be installed by the Globe Gaslight Company. In June, Middleborough’s streets were lit for the first time, but by gas, not electricity. In consequence, not everyone was content, given the dim illumination provided. 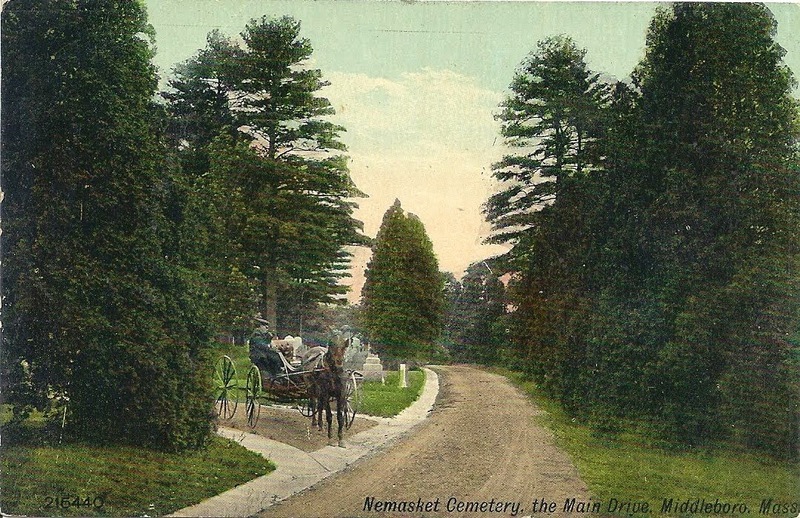 The Gazette lamented: “Now our streets are lighted … but if we had one hundred more lights it would be a great improvement.” “The town ought to have put in an electric lighting plant,” chided Plymouth’s Old Colony Memorial upon hearing the news. Sensing local dissatisfaction with gas illumination, as well as a potential market for its services, the Thomson-Houston Electric Light Company of Boston proposed in November, 1888, to erect an electric light station in town, and to establish a company to be capitalized at $25,000, with two-fifths of that amount to be subscribed by Middleborough residents, the remainder to be held by Thomson-Houston, then one of the leading electric light companies and a competitor of both Edison and Westinghouse. All three would later merge to form General Electric. Thomson-Houston proposed doing all the work necessary to locate and construct a plant, and guaranteed either a return of six percent for two years or a six percent return for five years if the shareholders agreed to forfeit any profit exceeding six percent to Thomson-Houston. In return, the company would furnish incandescent lighting at the rate of one cent per hour (with meters to be installed at each household) and arc lighting at six dollars per month. With the formation of the Electric Light and Power Company, Thomson-Houston withdrew its earlier petition requesting an exclusive franchise for the erection of electric light poles in favor of its new subsidiary whose own petition prompted a hearing before the Board of Selectmen in January, 1889. At that hearing the Electric Light and Power Company claimed the privilege of setting out light poles “as a local organization already formed” – a somewhat specious argument given the company’s recent formation as a functionary of Boston-based Thomson-Houston. At the January public hearing, the New England Weston Company somewhat unexpectedly asserted its right to erect poles on the basis that it was to join with the Middleboro Gas Company, which already enjoyed a franchise in the town’s streets, with a plan of establishing “extensive” electrical works once the weather permitted. Clearly, the Middleboro Gas Company correctly perceived electric lighting as a threat to its income and it attempted to stave off any potential losses by entering the fray as a rival to the Middleboro Electric Light and Power Company. With two companies claiming the franchise to erect poles, the Selectmen made no decision at the hearing. The following week, the Middleboro Gas Company passed into the control of the Bay State Gas Company and shortly thereafter, the Middleboro Gas and Electric Power Company was formed as a direct competitor of Thomson-Houston’s like-named Electric Light and Power Company. N. E. Wilber was named president and G. A. Smith treasurer of the new Gas and Electric Power Company which was capitalized at $30,000 and which announced itself ready to build an electric lighting plant in Middleborough. The stage was set for a show-down between the two companies: the Electric Light and Power Company which was seeking to monopolize the provision of all electric power in town, and the Gas and Electric Power Company which was striving to become the sole provider of all lighting in Middleborough, both gas and electric. “With two electric light plants and one gas system Middleboro will probably be lighted,” quipped a bemused Old Colony Memorial. The question yet remained, to which company would fall that task? 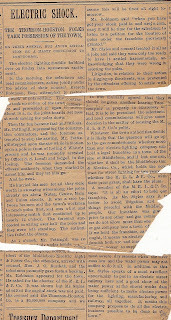 As the first salvo in the battle between the Middleboro Electric Light and Power Company and the Middleboro Gas and Electric Power Company for sole control of the community’s electric lighting franchise, the Gas and Electric Company, in what surely was an audacious public relations gambit aimed at swaying the town in its favor, reduced the price of its gas sixteen percent from $6 to $5 per thousand feet at the end of February, 1889. Not surprisingly, the reduction was accompanied by a petition from the company to the Board of Selectmen requesting the right to erect poles. Despite rumors to the effect that the ability of the Electric Light and Power Company to construct its proposed electric light station was in doubt, both that company and the Gas and Electric Power Company appeared before a vacillating Board of Selectmen in mid-March, each with expectations of finally resolving the matter. It wasn’t. The Board once more failed to act decisively. Meanwhile, the Gas and Electric Company continued to maneuver behind the scenes and appeared to gain the advantage when the Middleborough Committee on Street Lighting, perhaps smarting from the town meeting’s failure the previous year to endorse its recommendations in favor of electric street lighting, contracted with the Gas and Electric Company for twenty 1,200 candle power electric lights and forty naphtha lights, paying $2,000 a year for two years. The Gas Company, in return, agreed to furnish all appliances and to keep the lamps “going all night when the moon is insufficient to light the streets.” This proved a remarkable coup for a company which still had yet to acquire a piece of electrical generating machinery. Undoubtedly, this last development rankled Selectmen who subsequently voted to deny both companies the right to set poles and string wires until definitive steps had been taken towards the construction of an electric light station. 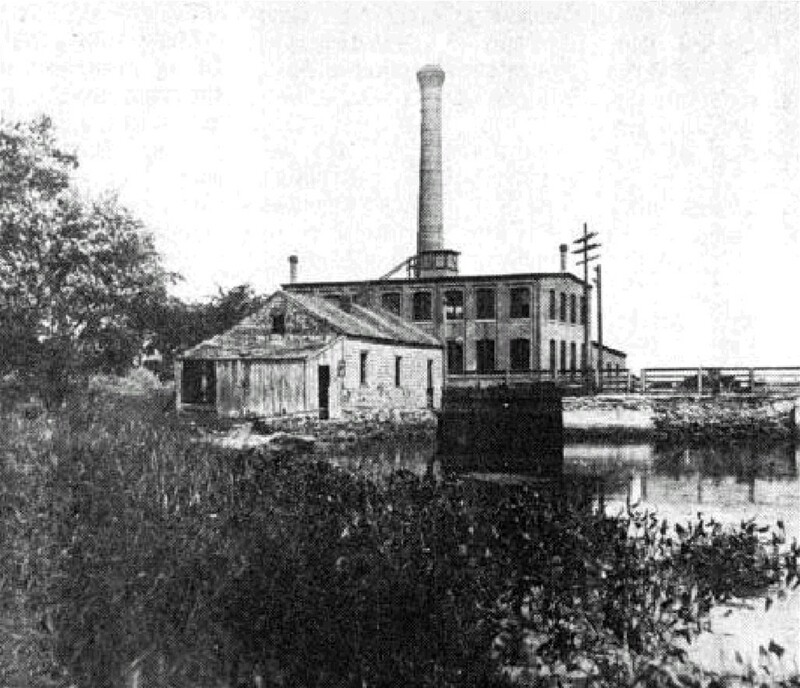 Thomson-Houston’s Middleboro Electric Light and Power Company subsequently embarked upon plans to construct a plant atop the ruins of the former Nemasket cotton mill located at the dam across the Nemasket River on present-day Wareham Street. The ground was cleared and a foundation site prepared. The lighting plant was raised during the summer of 1889 by George W. Bradford of Plymouth, possibly employing bricks from the Hedge brick company at Plymouth which Bradford had utilized in his construction of Weymouth’s electric light station. The Electric Light and Power Company need not have worried, for once more the Board failed to act. 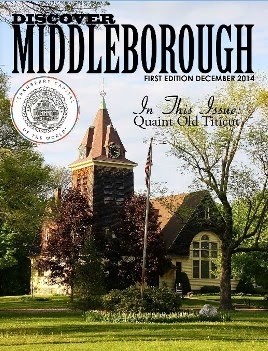 “The Middleboro electric light muddle still continues to muddle joyously,” noted one regional commentator. In order to transmit the power it generated, the Electric Light and Power Company required a means to do so and in mid-April, 1889, it accordingly embarked upon the task of setting poles. The company was apparently unphased by the fact that it lacked any authorization whatsoever from the Board of Selectmen to engage in this work, and this brazen flouting of authority resulted on Friday, April 12, in what the Middleboro News termed "uproarious excitement." Acting on the advice of town counsel Everett Robinson, both the Selectmen and Road Commissioners attempted to halt the pole setting in the early morning, but were ignored. Following this, the town set men to work sawing the poles down. Then the fun became fast and furious. Mr. Pettingill, representing the construction contractors, and the foreman attempted to stop the sawing. Mr. Pettingill stepped upon the saw while in motion upon a pole in front of Loring & White's grocery and was promptly arrested by Officer S. S. Lovell and lodged in the lockup. The foreman demanded the officers' authority when they started to arrest him and they let him go. He hurried his men for all they were worth in stringing wires along the poles already set along Water, Centre, Main and Union streets. It was a race between his men and the town's workmen to reach the poles first, and was a hot and interesting match that continued up until nearly 12 o'clock [p. m.]. The foreman succeeded in wiring over half the poles and they were left standing. The authorities felled the others. Regardless, the Gas and Electric Company remained unwilling to surrender. In August, President Stiles of the opposing Electric Light and Power Company stunned participants and observers alike when he offered $17,000 to the Gas and Electric Company for the purchase of its plant and titles. “It is thought that this is the easiest way out of the difficulty now before the gas commissioners for settlement, and on which no definite action has been taken.” Though acceptance of the offer would clearly have absolved the Selectmen from having to make a decision, the offer was ignored. In mid-August, 1889, the Electric Light and Power Company began providing current for arc lighting, and its light station operated with a capacity for 30 arc lights and 750 incandescent lights, the latter which had yet been connected. 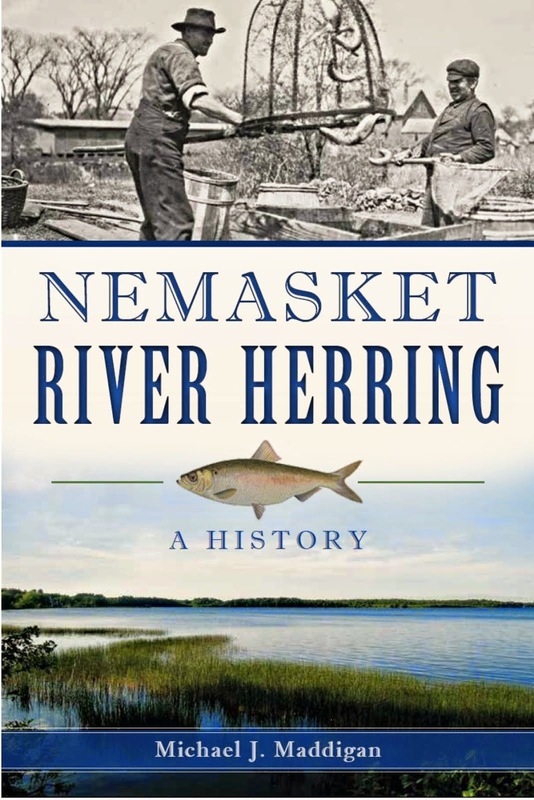 Remarkably, the station at the Nemasket River was Thomson-Houston’s sole hydro-powered electric light plant in New England, all of its others being fueled by coal. 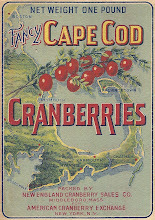 The plant’s operation was deemed a success, despite a break in a coffer dam at the plant that month which flooded the tunnel under Wareham Street and nearly drowned the men working there. 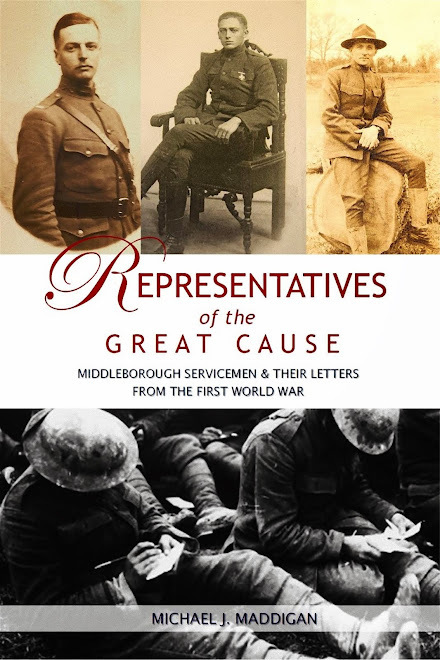 The flood caused “some lively scattering, some of the men barely escaping with their lives. All were drenched.” Repairs were made quickly that same evening, and the plant resumed operation the following day. 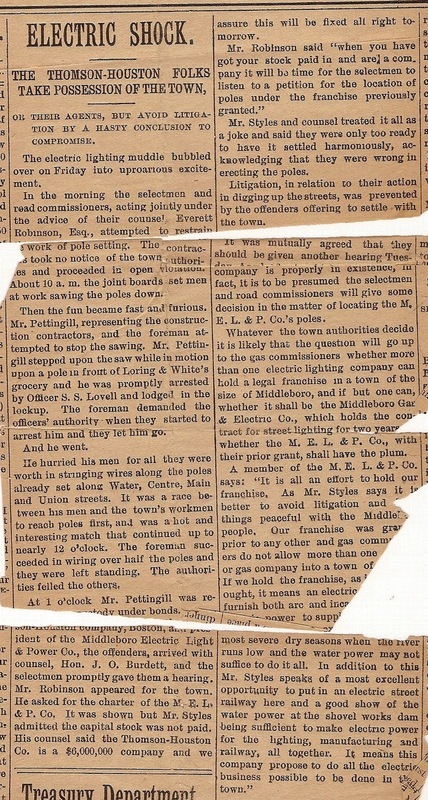 While events during the summer of 1889 seemed to favor the Middleboro Gas and Electric Power Company, it would be the Middleboro Electric Light and Power Company which would ultimately win the local franchise, the state gas commissioners ruling against the first company. In the fall of 1889, the stockholders of the Electric Light Company voted to increase the company’s capital stock to $40,000, and further authorized its president to enforce the decision of the State Gas Commissioners against its rival. In the spring of 1890, a second water wheel was added to the company’s Wareham Street electric light station, thereby augmenting the amount of power which was already being generated. The Gas and Electric Power Company, deprived of entering the electric lighting field on the scale it had previously envisioned, strove to improve the gas portion of its business, and in February and March, 1890, was petitioning the state legislature for special legislation which would permit it to manufacture water gas for fuel purposes. Though the community had witnessed the struggle between the two competing companies for nearly two years and had been wooed with the promise of lower rates, the ultimate impact of the consolidation was an immediate increase in both gas and electric prices. 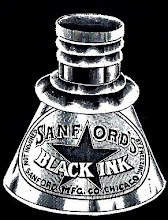 Consequently, electric subscribers “in many instances, discontinued [its] use, and have adopted kerosene and a recently patented burner.” Additionally, there was local dissatisfaction with the water gas produced by the company as an illuminant. Though Thomson-Houston may have secured the sought after Middleborough monopoly, it was now forced to contend with the resultant issues. During December, 1890, the company reestablished its electric plant at Wareham Street, having operated for the previous year from the Middleboro Gas and Electric Power Company’s former plant on the West Side where electricity had been generated by steam. The steam plant was “taken along also [to Wareham Street] to provide against any failure in the water supply.” Additionally, a 150 horse power boiler was installed, and the smokestack constructed. Despite the awarding of the franchise, the Middleboro Gas and Electric Company seemed to be plagued by difficulties, and mounting community dissatisfaction with the level of street lighting provided by the company ultimately would move the town towards municipal ownership. 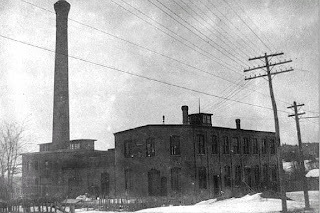 In a July, 1891, thunderstorm, lightning struck the company’s power plant, traveling along the incandescent light wires into the alternating current generator, causing $100 worth of damage “by burning out the insulation of collecting rings and otherwise using up the apparatus.” Power was out for two days and nights before a new armature could be acquired and power restored. Ironically, the biggest challenge to the company came from the town and its desire to provide street lighting, an effort which would eventually drive the town towards municipal ownership of the lighting plant. To accommodate the town’s wish for illuminated streets, the company offered a contract stipulating $80 per arc lamp for a period of five years. Taxpayers bridled at the cost. 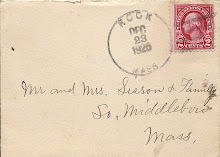 In the summer of 1891, the Middleboro News complained that the town could not “afford to pay $80 per lamp for $45 lamps per year.” The News cited the town of Danvers which operated a municipal lighting plant and expended but $38.66 per lamp, prompting the Old Colony Memorial to surmise that “Middleboro is heading toward municipal lighting.” The town, incensed, “re-voted the motion of April 11, 1891, whereby the street lighting committee was authorized to contract to light the streets by electricity, and given full authority to use such lighting appliances as were deemed suitable and for the best interests of the town.” The street lighting committee, understanding this vote to be an endorsement of its position favoring non-electrical sources as an illuminant, purchased supplies “for a system of ‘bug’ kerosene lanterns.” (These were superseded in 1894 by more modern arc lights). metaphor for the troubled early history of electric lighting in Middleborough. Ultimately, voters moved to acquire the Gas & Electric Company outright, arguing that the town could run the operation much more efficiently. 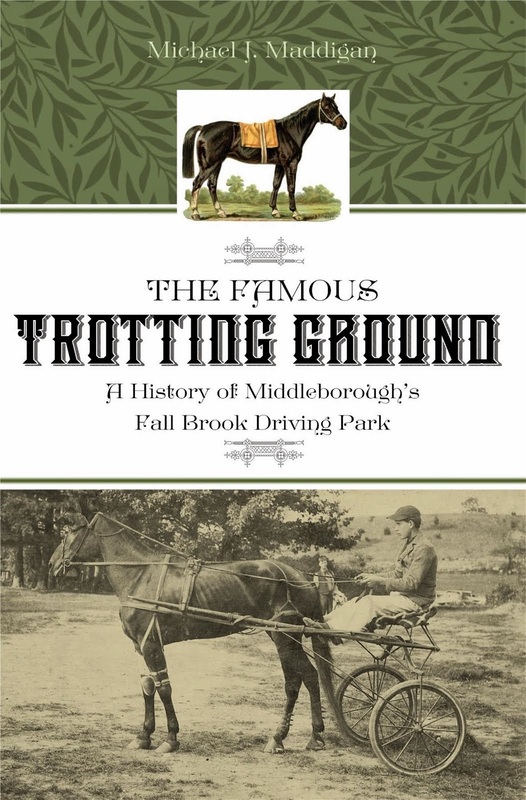 In October, 1893, the Middleborough town meeting voted to purchase the company's assets for $63,000. During its first full year of operation in 1894, the Middleborough Gas and Electric Department indeed proved that it was possible to light the town more cheaply, reducing the cost of operating each arc lamp to $59.92. Further, had the plant’s flume not collapsed (which necessitated the burning of coal at the plant to generate power following November 14 of that year), the cost would have been as low as $46.46, over forty percent lower than the Gas and Electric Company’s estimated bottom rate. "Electric Shock", Middleboro News, April 15, 1889, p. 1.